Get a FREE accessory pack with purchase in March! 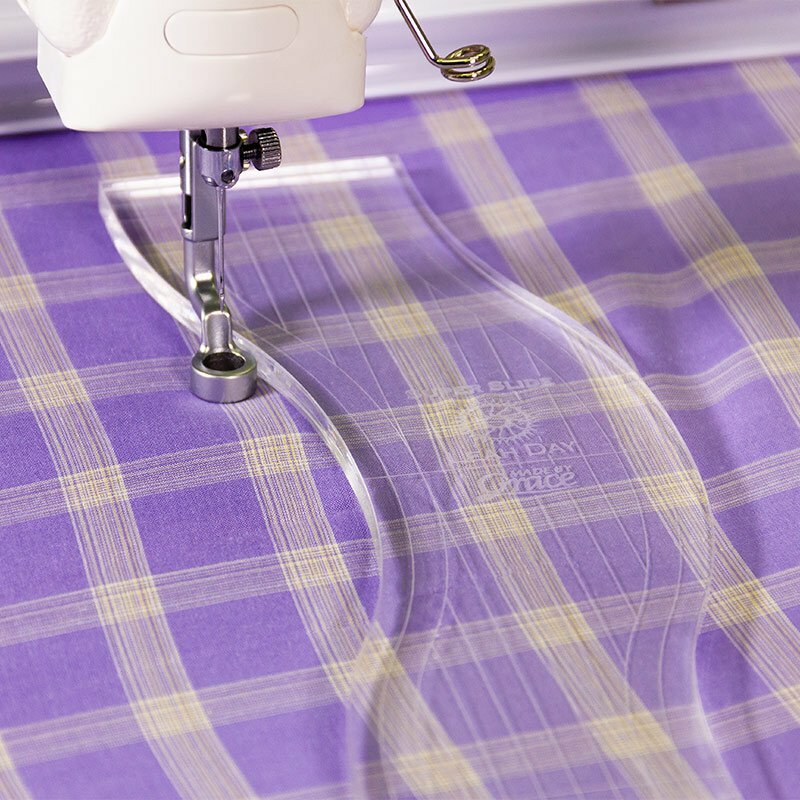 A mid-arm machine fills that “just right” spot between a domestic sewing machine and a long-arm quilter. 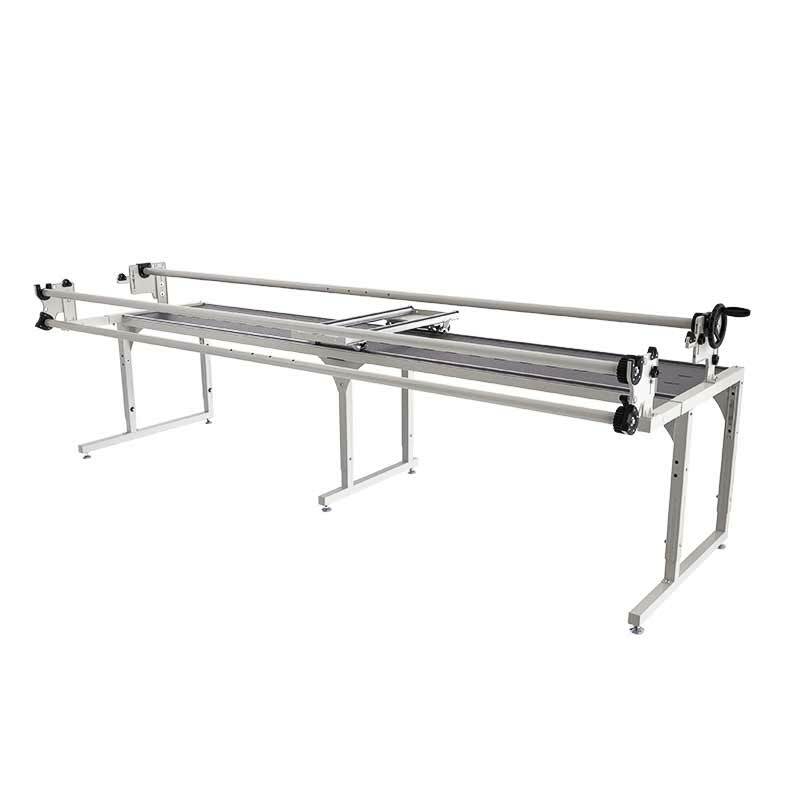 Until now, however, the mid-arm buyer had to sacrifice many of the sought-after features that were only available in more expensive professional machines. The Q'nique Quilter 15R includes all those desired professional features all with an affordable mid-arm price level. The Q'nique Quilter 15R has a 15-inch throat space to accommodate large patterns and blocks. It is compatible with many different quilting frames. 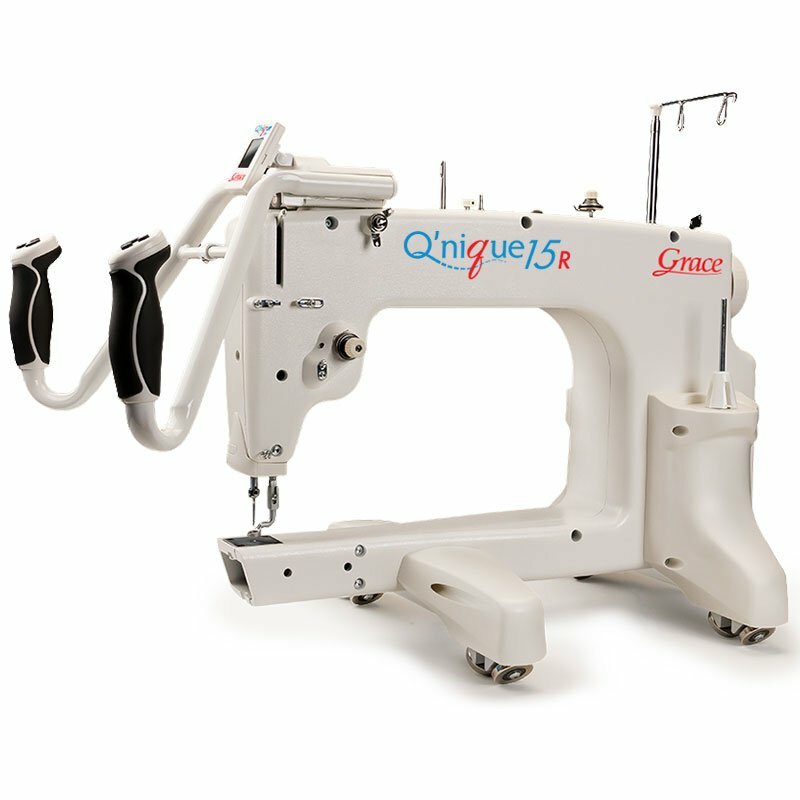 The 15R is also compatible with Quilter’s Creative Touch Software, bringing the possibility of a computer automated quilting system in your own home. 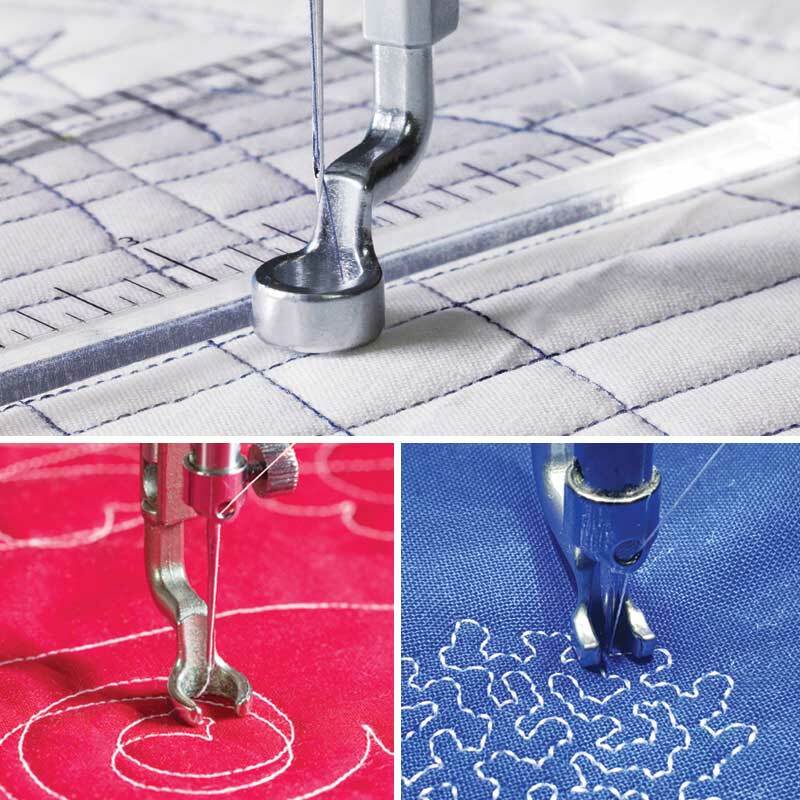 A built-in stitch regulator keeps the stitch-length beautifully consistent, and controls the stitching speed to match faster or slower movements of the quilting machine. This machine can operate at a stitching rate of 1800 stitches per minute. All the main settings can be controlled from the handles by using six quick-access buttons. 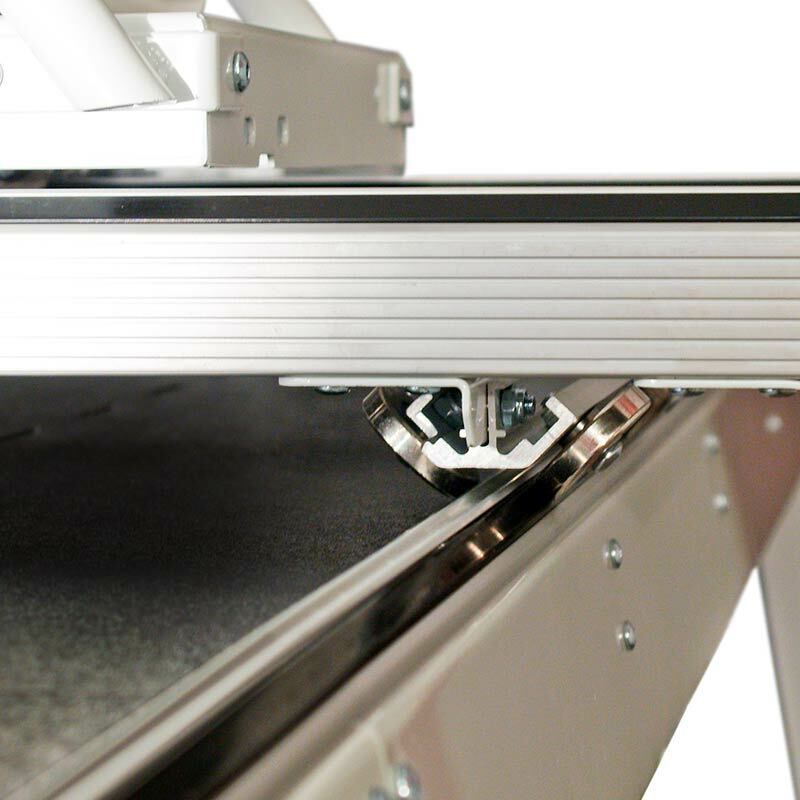 A clear, full-color LED display on the front of the machine keeps every setting easily visible. The Q'nique Quilter 15R is packed with features in an accommodating size at an attractive price. 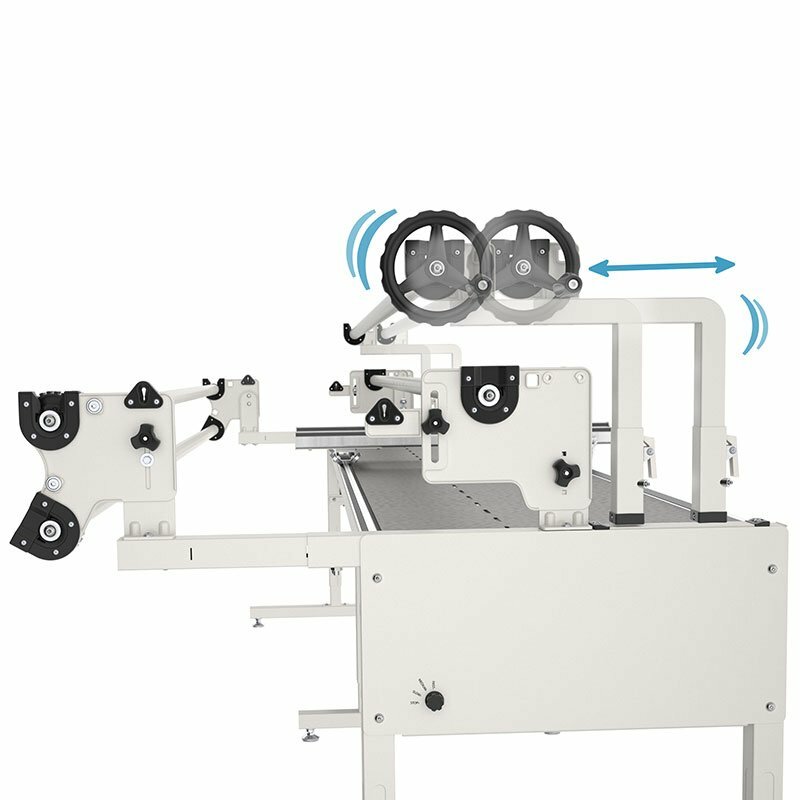 This mid-arm quilting machine combined with the skill and creativity of a modern quilter is sure to result in beautiful and satisfying products for the home or business. 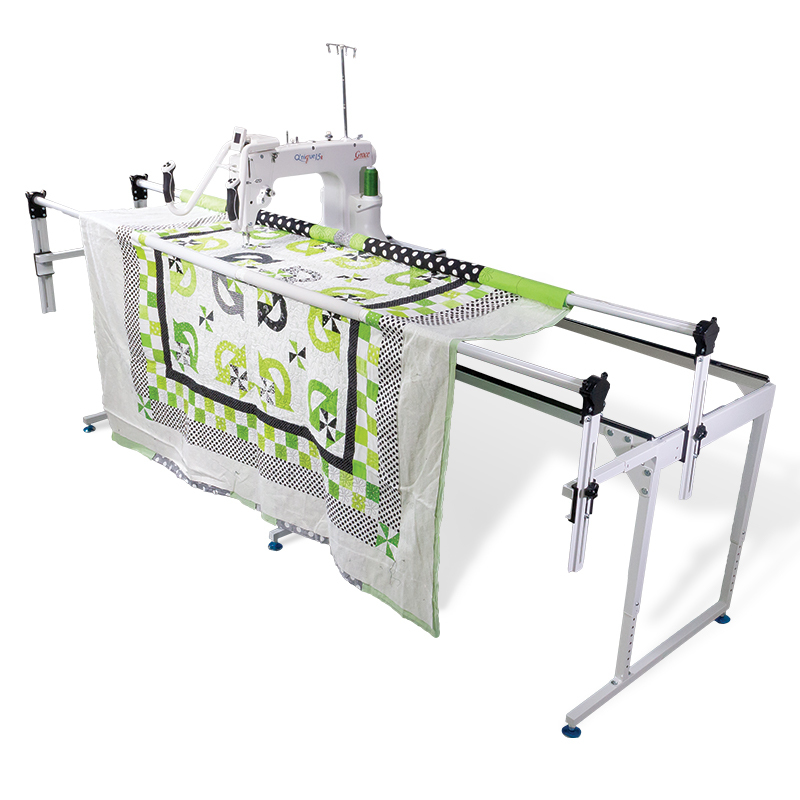 A high-quality machine quilting frame at an affordable price. 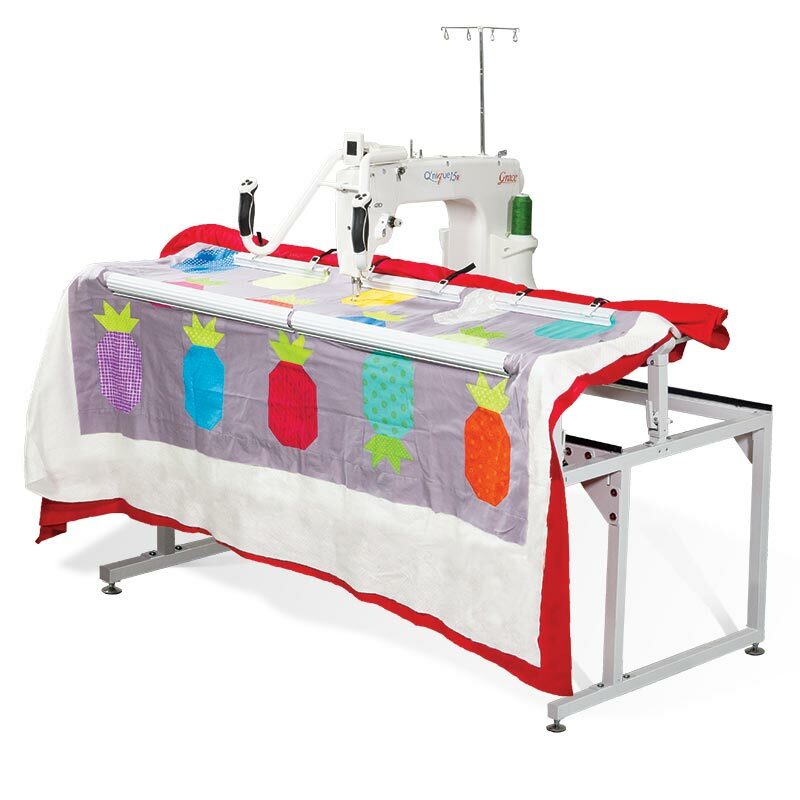 This frame features a simplified 2-rail system and includes Quilt Clips for easy fabric control. This frame can be set up in a crib or a queen size. 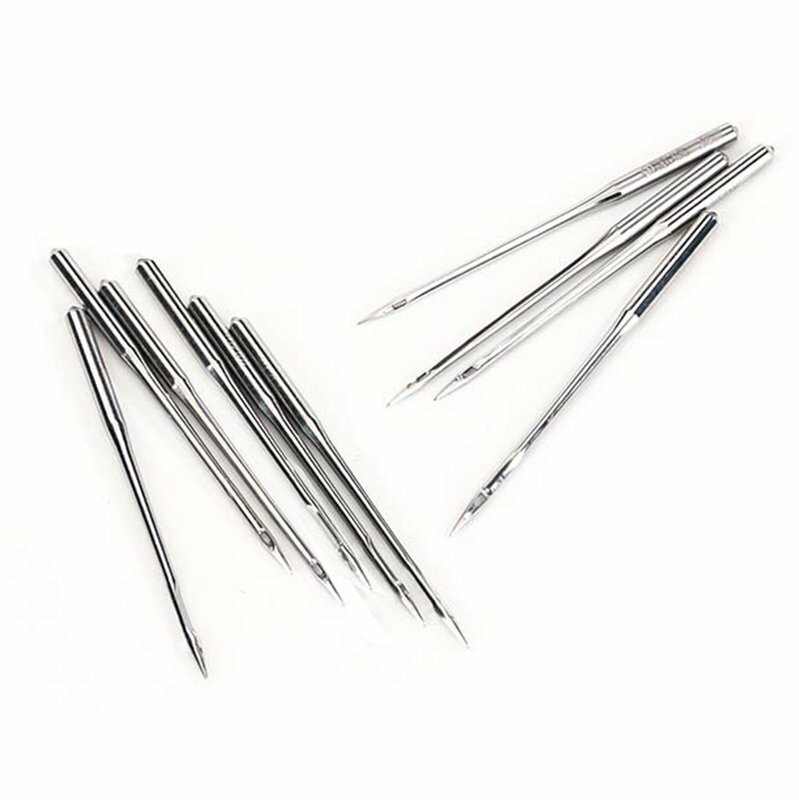 The top-of-the-line, made to be one of the sturdiest and longest–lasting frames ever designed. This modular frame has many available configurations and accessories. 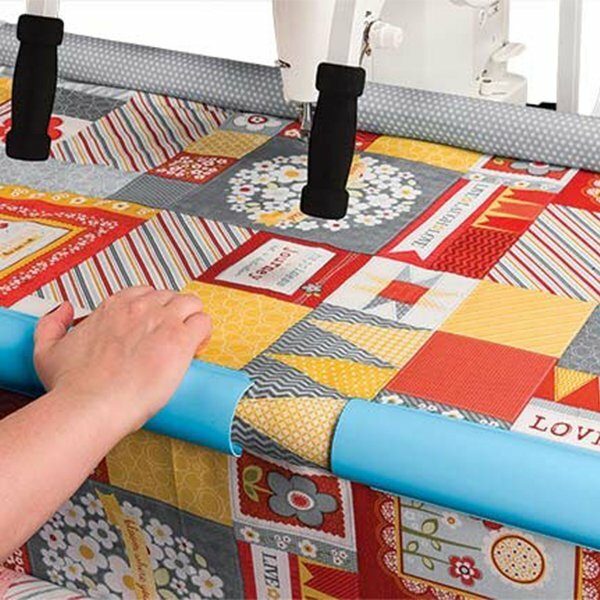 This is a no–baste frame designed to make your quilting projects easier, more convenient, and more beautiful. The frame is available in standard 8 foot or 10 foot sizes. All through March, get a FREE accessory pack with your Q'nique 15R purchase!